WEBMASTERS NOTE; The volunteers who fought alongside the Rhodesians during the bush war, contrary to the popular perception abroad (and guerrilla propaganda), were not mercenaries (in the legal sense of the word), but signed up in the Rhodesian Security Forces under the same conditions and at the same rate of pay as Rhodesian regulars. 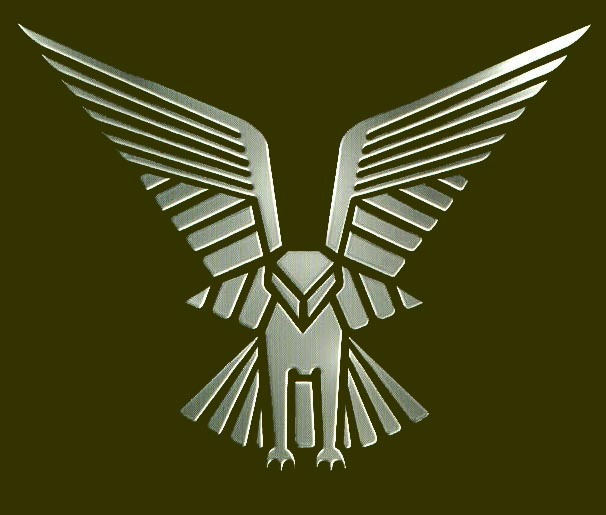 The word and tile "MERC" appears here because the following articles are about MERCs who served Rhodesia, But not necessarily in that mode. So the word is not politically correct, so what! White-ruled Rhodesia lacked white manpower; and as in the mid-Seventies the war against the guerilla forces of Joshua Nkomo based in Zambia and those of his rival Robert Mugabe based in Mozambique grew more ferocious and more murderous, conscription of the local white settlers proved insufficient to fill the ranks. Therefore, at first discreetly, then much more openly, Ian Smith’s regime began to recruit professional white soldiers from all over the Western world. Most were British and American. They were of course fighting for a country that was technically a British colony in rebellion against the British Crown; but they can hardly be described as traitors. 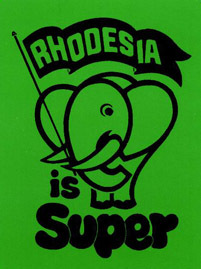 For Rhodesia was quintessentially British in style and way of life, and proud of it. Perhaps that is why so very few South Africans joined the Rhodesian army — there has always been a strong mutual antipathy between the Boers of South Africa and the British of Rhodesia despite their common boundary, shared interests and similar colour of skin. But a certain number of Americans came to Rhodesia, recruited indirectly via articles and advertisements in Soldier of Fortune and more directly via Major Robert Brown, the magazine’s publisher, who came himself to Salisbury in June 1977 to discuss recruiting with Colonel Lamprecht, head of Rhodesia’s recruiting office. The pay was at the time not high — a mere £40 a week — and the contract long: three years. But as the war against the guerillas intensified, the pay rose to $800 a month minimum, up to $3,000 maximum, and the number of foreigners serving with the Rhodesians, either as ‘volunteers’ or as ‘immigrants’, to no less than fifteen hundred. British and Americans apart, a number of other whites from different parts of the world were recruited. 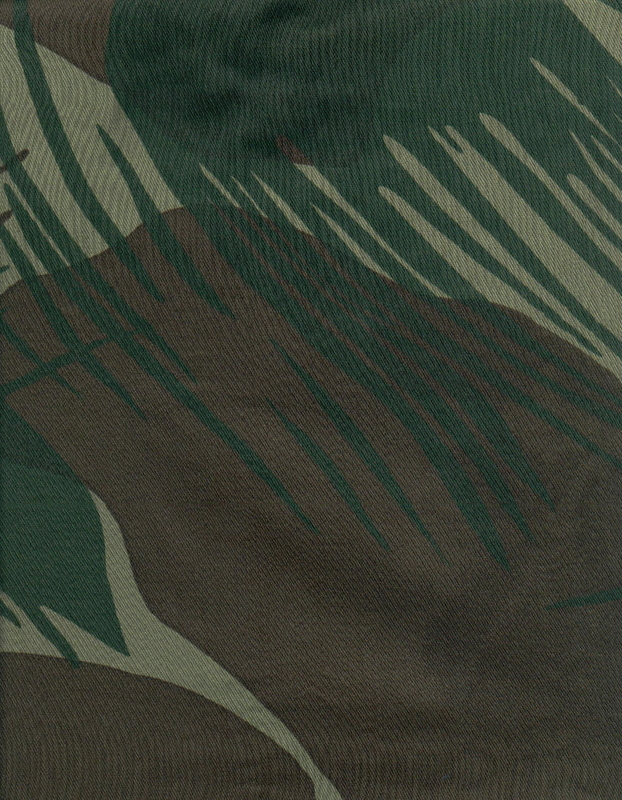 Precise figures are difficult to come by but it seems that the RLI — the Rhodesian Light Infantry — was largely composed of West Germans and Danes and mat both the Selous Scouts, a ferociously ruthless guerilla-killing unit and Grey’s Scouts, who patrolled stealthily on horses, were in effect mercenary units. The foreigners were mercenaries, of course, but they were joining a structured, regularly paid regular army as individuals; and so they can hardly be said to constitute mercenary war-bands in the sense of what had been done in the Congo. Many of these hired soldiers found them selves gravitated toward the Rhodesian Special Forces. A certain air of mystery surrounds Special Forces. The Special Forces continued to function after the ceasefire of November 1979 up to and through the elections of February 1980. On 4 March Lord Soames — his last act of importance as Governor — asked the victor in the elections, the Marxist-orientated Mugabe, to form a government. There had been rumours in the interim of a last desperate fling by the still white-commanded army, a coup in Salisbury to preempt Mugabe’s installation as Prime Minister. It came to nothing. The white units — the Special forces; Rhodesian Light Infantry, the Selous Scouts and SAS — were dissolved. Many of the Mercs and Soldiers of these units then headed south, away from possible reprisals, across the into the Republic of South Africa. Many of these men were immediate­ly enrolled, most of them, in a rather special unit of the South African Defence Force (as the Republic’s armed forces were called), the Reconnaissance Regiment known as “The RECCES”. Ron Reid-Daly, the former commander of the Selous Scouts, found a new mercenary niche as commander of the Transkei Defence Force, with other fellow ex-Selous Scouts, becoming the CO of the Transkei Regiment. The Rhodesian veterans did not, however, apparently fit in too well with what was very much an Afrikaner-dominated Afrikaner-­speaking force; and when their contract came up for renewal, many were not renewed. This meant that Natal in general and Durban in particular, the former center of British power in South Africa to which the ex-Rhodesians naturally gravitated, was by early 1981 full of disgruntled ex-soldiers who had led an adventurous life in Rhodesia, who had had to become reconciled to the idea that the South Africa army did not want them, and who were trying half-heartedly to reconcile themselves to civilian life and civilian employment. ***Source*** This information is edited from; THE NEW MERCENARIES -The History of the Hired Soldier from the Congo to the Seychelles. By Anthony Mockler.